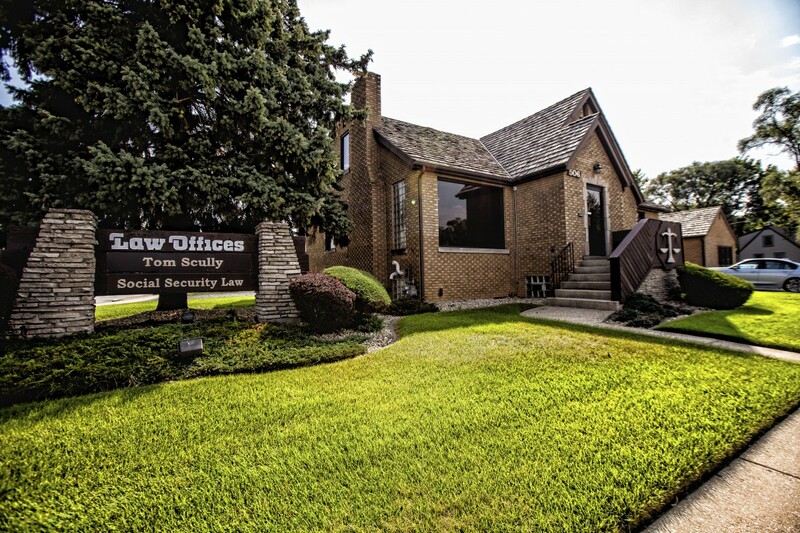 Our main office is located at 506 Ridge Road in Munster, Indiana 46321. Office hours are from 9 a.m. to 5 p.m., Monday through Friday. 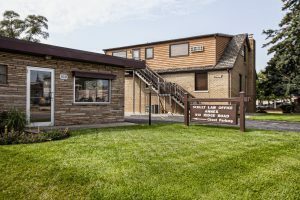 If your appointment is at the Annex, you will enter on the north side of the Annex building along Ridge Road. 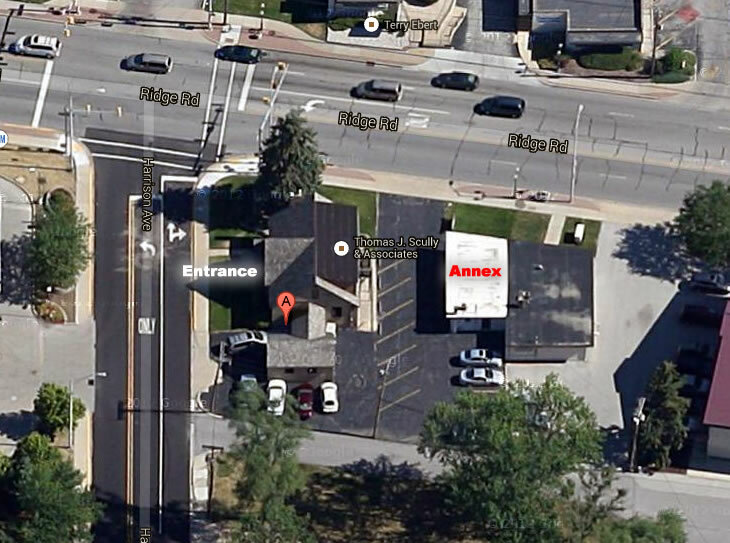 The address for the Annex is 510 Ridge Road, Munster, Indiana 46321. 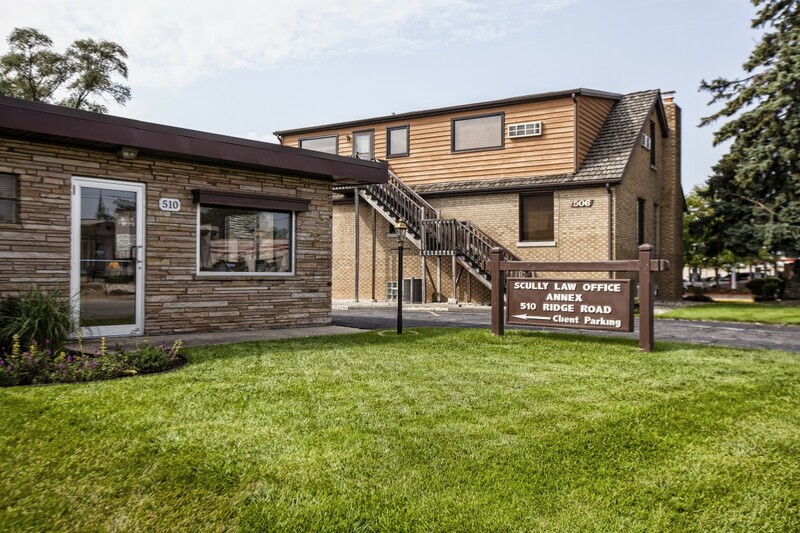 Our Chesterton location is in the Offices of Cutler & Silverglade at 372 Indian Boundary Road in Chesterton, Indiana 46304. Office hours are by appointment only. Driving directions are available below.